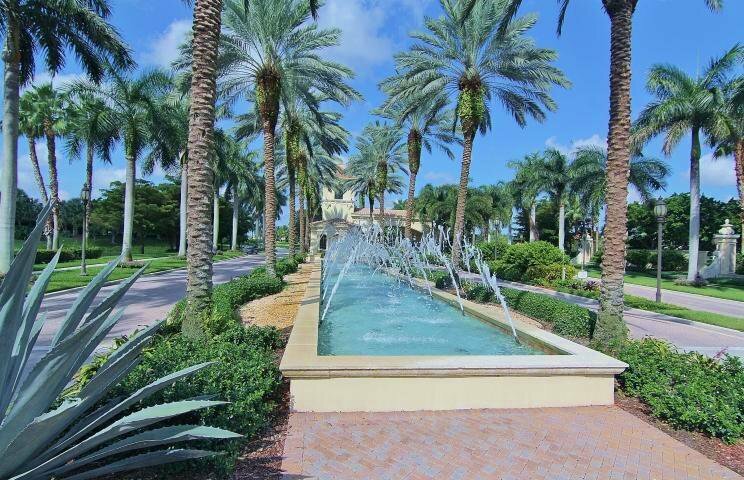 Magnificent Lake & Fountain View on a Very Large Pie Shaped Homesite Over 12,000Sq.Ft. Enhanced by being in the Cul-de-sac. Custom Stunning Kitchen w/ Beautiful Wood Cabinets & Lovely Neutral. 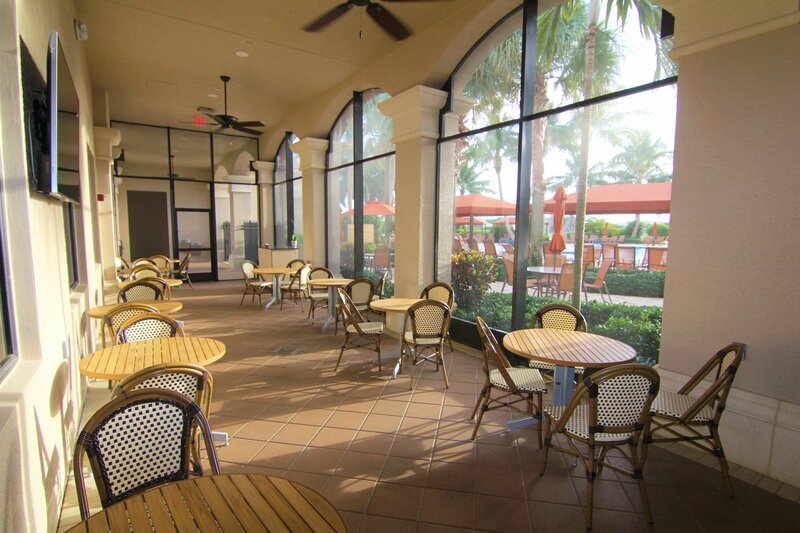 20 x 20 Tile on a Diagonal The sliding glass doors in Living Room Opens to an AMAZING Extended Patio approx. 1,100 Sq. Ft. 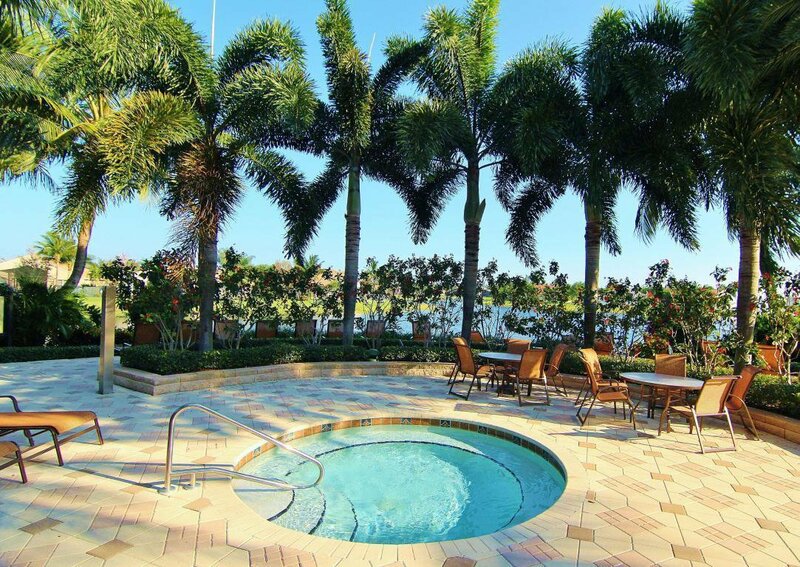 The Outdoor Living Space is Outstanding. Some of the other Upgrades are :2 Air Conditioners approx. 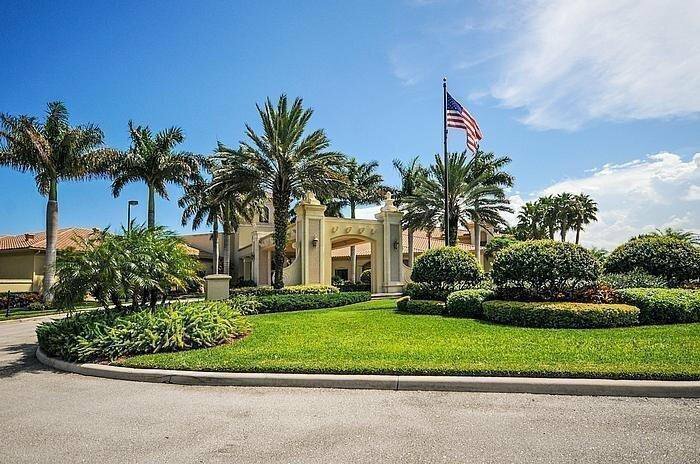 1 year old, Beautiful Crown Molding, Designer Lighting & Coach Lights, Lush Landscaping Front & Back, Round Corners throughout, Beautiful Custom Murphy Bed & built in Wall Unit, Designer Sinks in Powder Rm & 2nd Bath plus more! !Buyer pays 1 time capital contribution $1768. at closing. 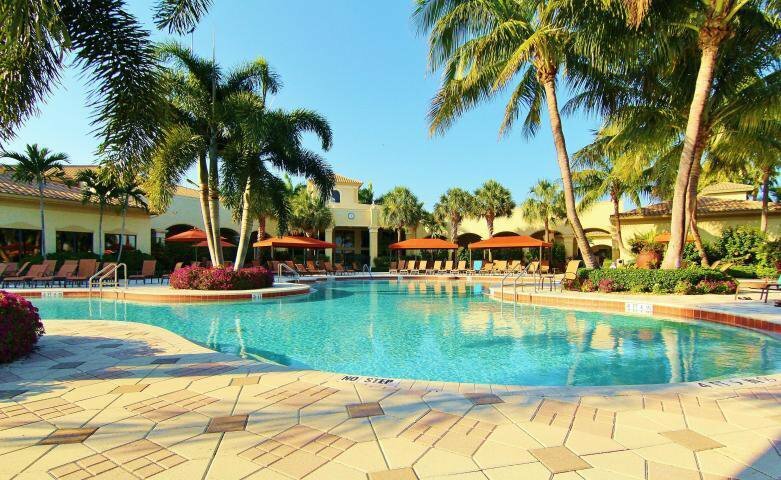 Maintenance includes Triple Net, Free Phone, USA & Canada, Internet, Wifi, SHO & HBO See MOR Valencia Palms is an Elegant Active 55+ Adult Community in Beautiful Delray Beach, Florida. 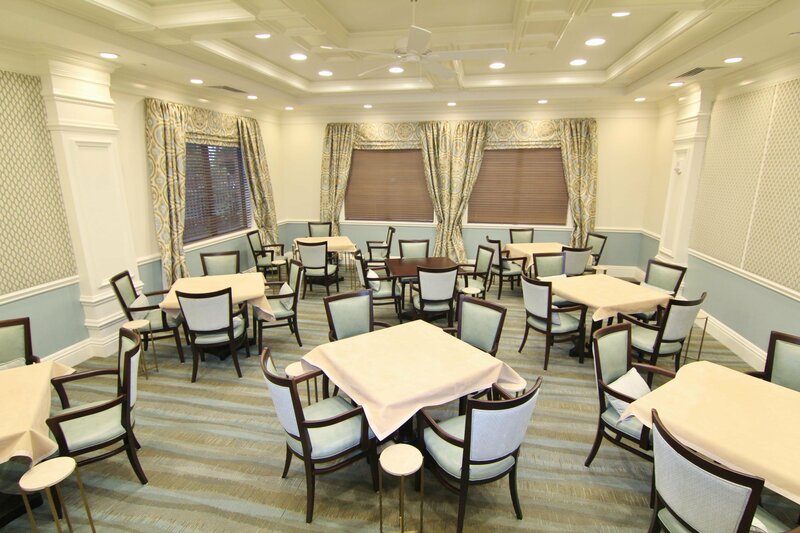 It is a major attraction because of the Incredible Resort Lifestyle and Amenities built by the premier builder G.L Homes. 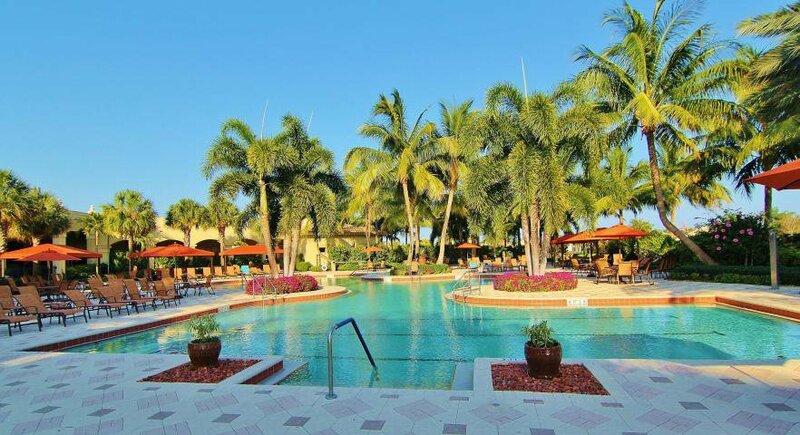 You live in Paradise and Pay No Equity. 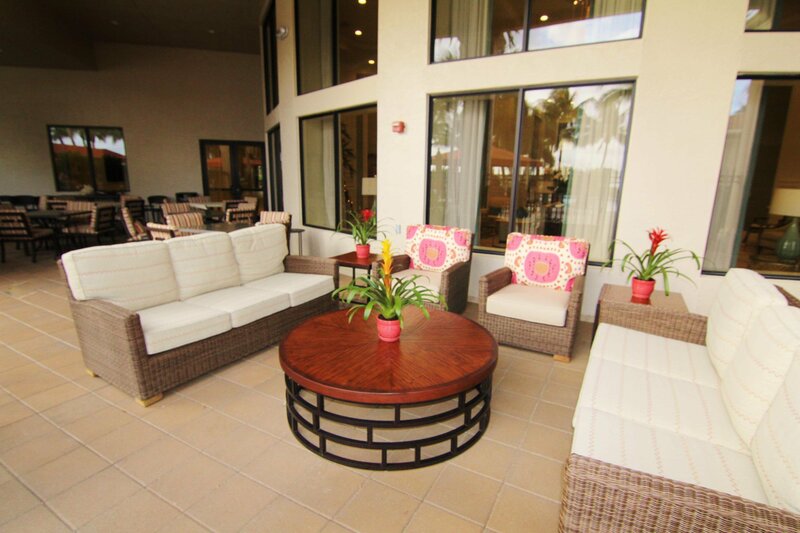 Not far from the Beach.... Centrally located to West Palm Beach Airport. 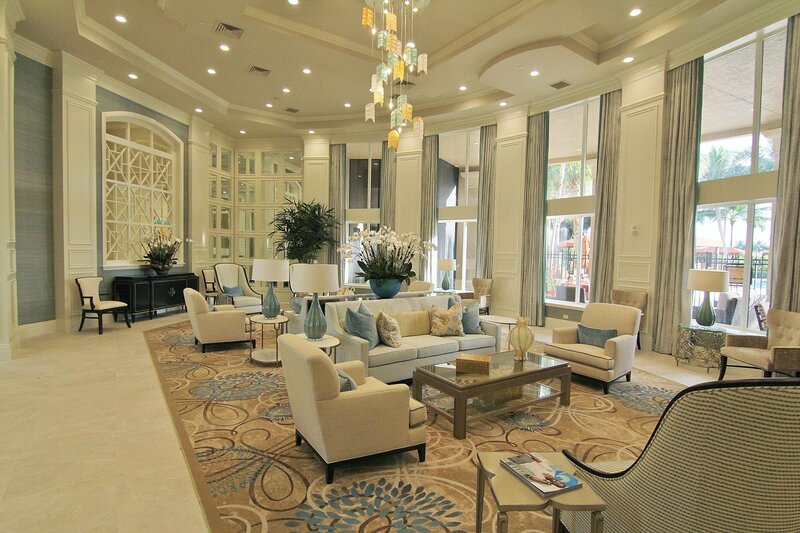 Spectacular Renovated Multi-Million Dollar Clubhouse awaits your arrival. 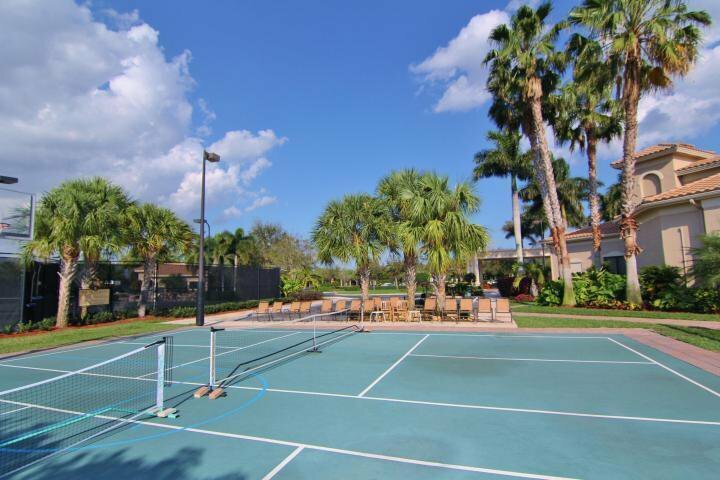 Valencia Palms has 6 Har Tru Lite Tennis Courts with a wonderful Pro. 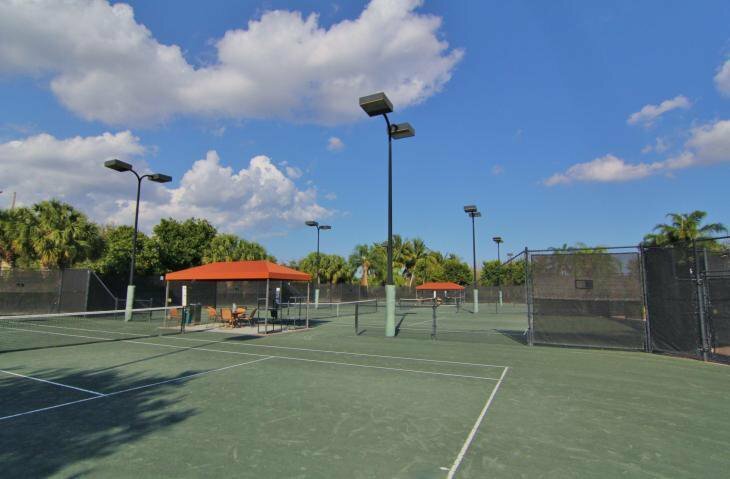 Valencia Palms is a very active tennis community. There are several Leagues. 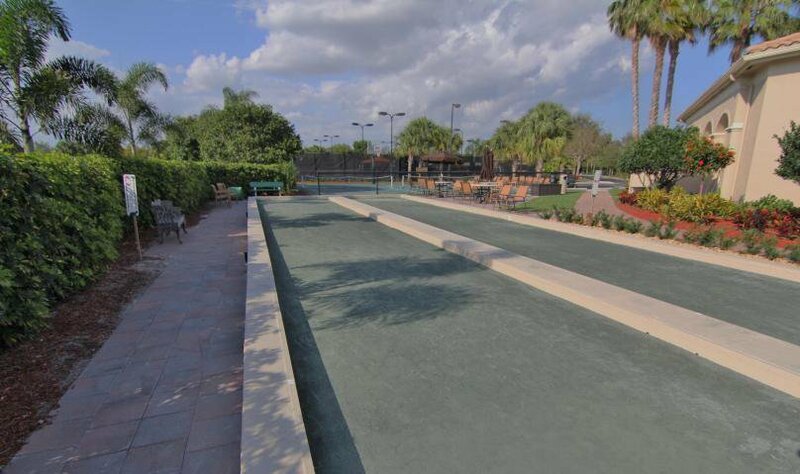 There are Two Bocce Courts and Two Pickleball Courts for your enjoyment. Pickleball is also very Popular. 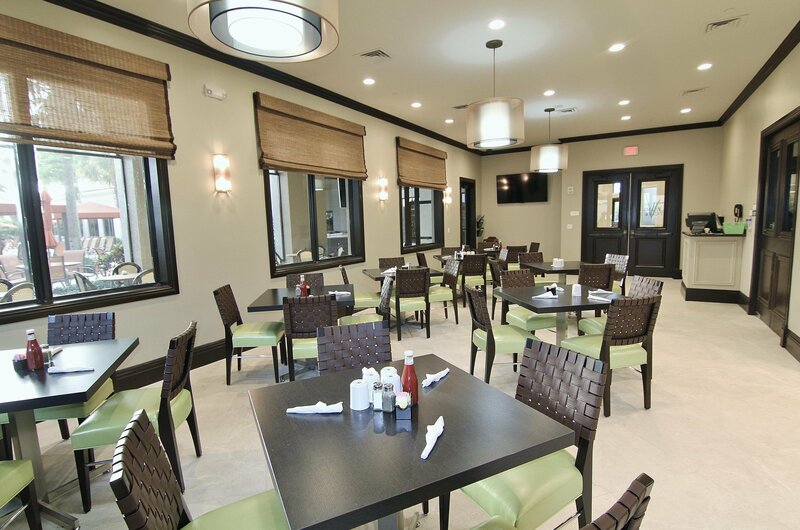 Westchester Golf and Tennis Country Club is 5 minutes away and they are open to the Public. 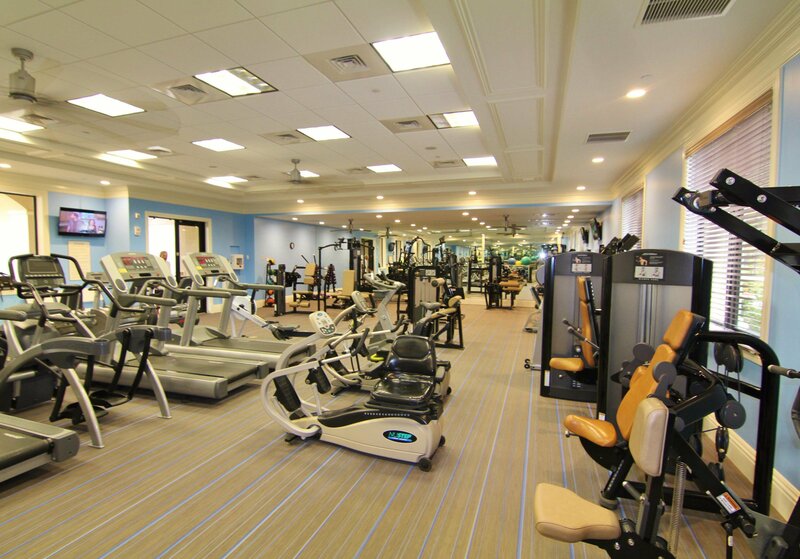 There are Many Clubs to Join, There is a Complete State of the Art Fitness Center with an Aerobics Studio that has Great Classes. 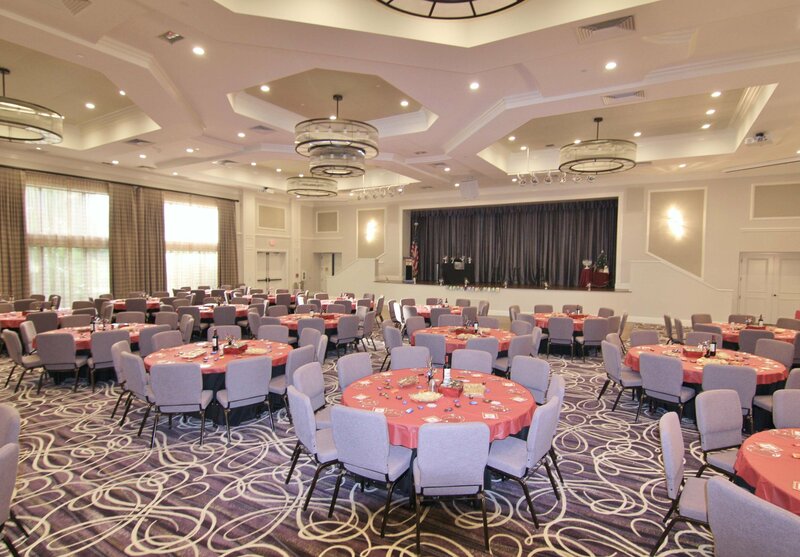 Beautiful Grand Ballroom has a Dance Floor, Stage, Comfortable Seating, Special Lighting, Sound Proofing, and Great Shows. 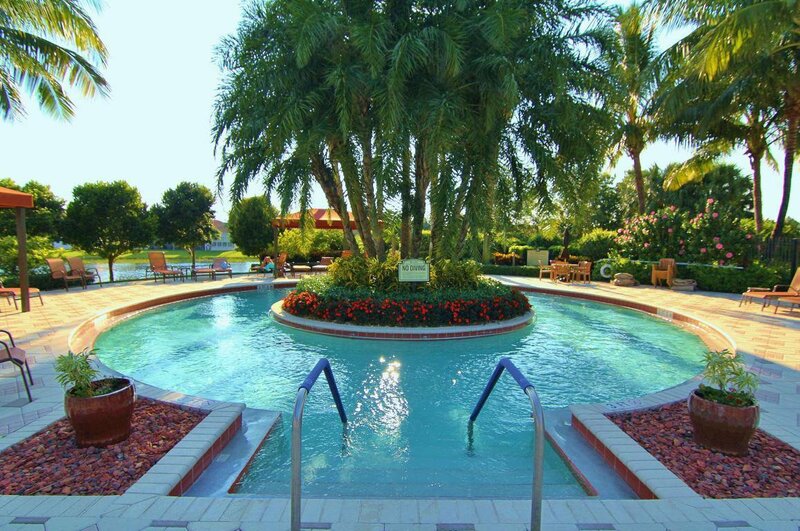 Outstanding Resort Style Swimming Pool and Resistance Pool enhanced by an outdoor Whirlpool Spa for your pleasure. 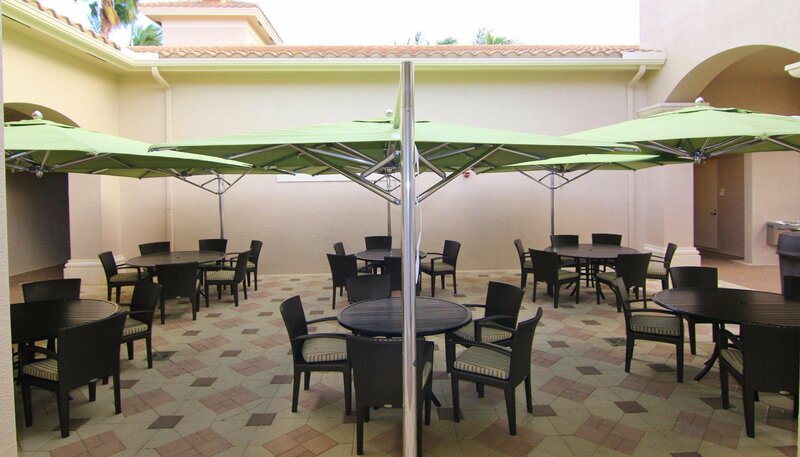 Many Umbrellas to sit under and get out of the sun. 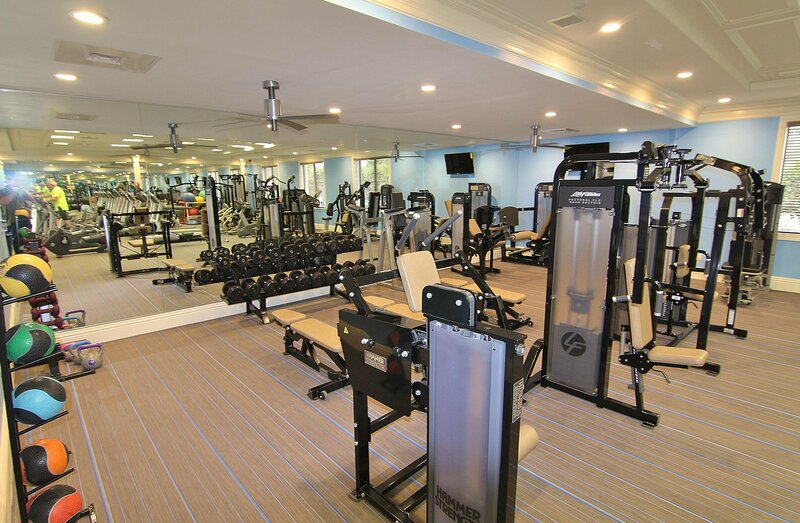 Men's and Woman's Locker Room with Showers. 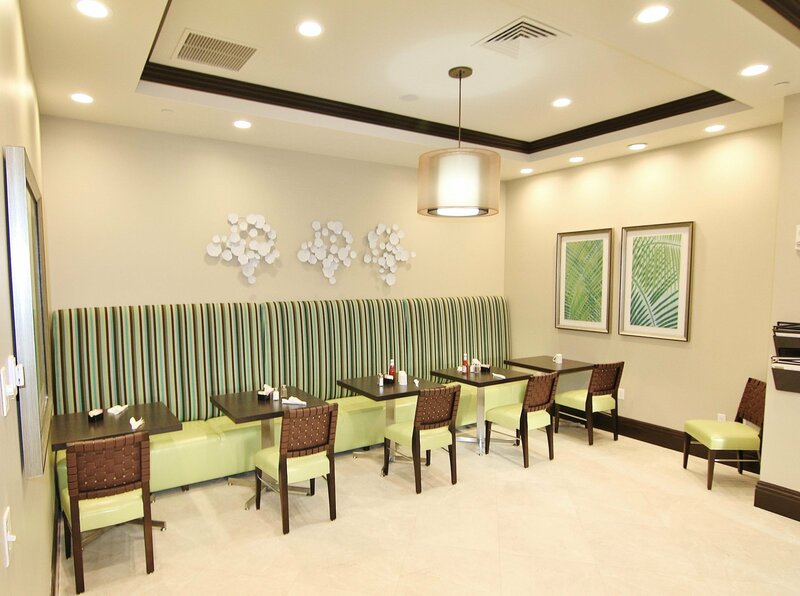 The CafÃ© is open for Breakfast and Lunch everyday. Wonderful waitresses and good food. 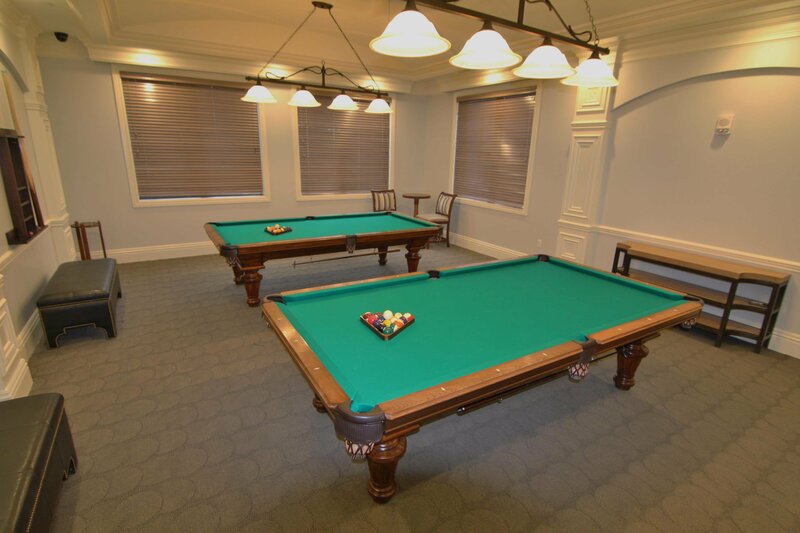 There is an Arts and Craft Room for your enjoyment. 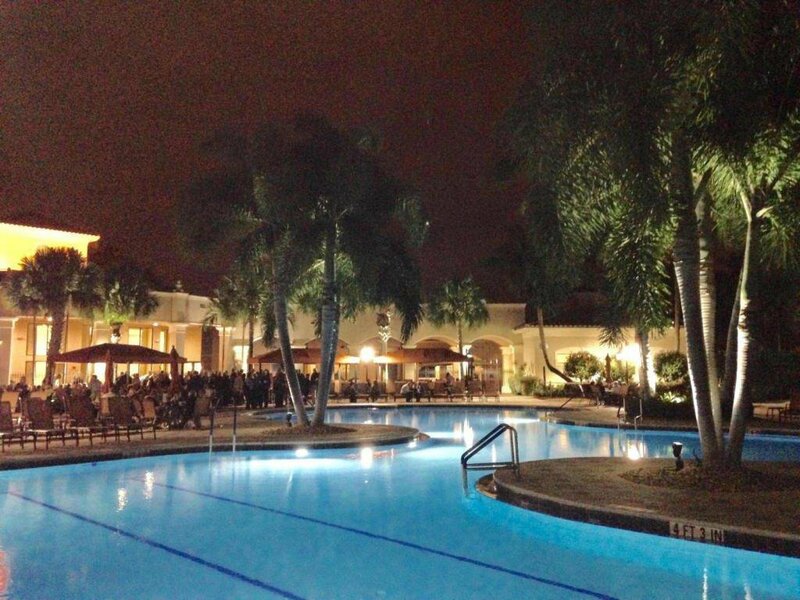 We are centrally located Close to Publix Supermarkets where shopping is a pleasure. Atlantic Marketplace where there is an IMAX theater and Bowling Alley plus many wonderful Restaurants and boutiques. 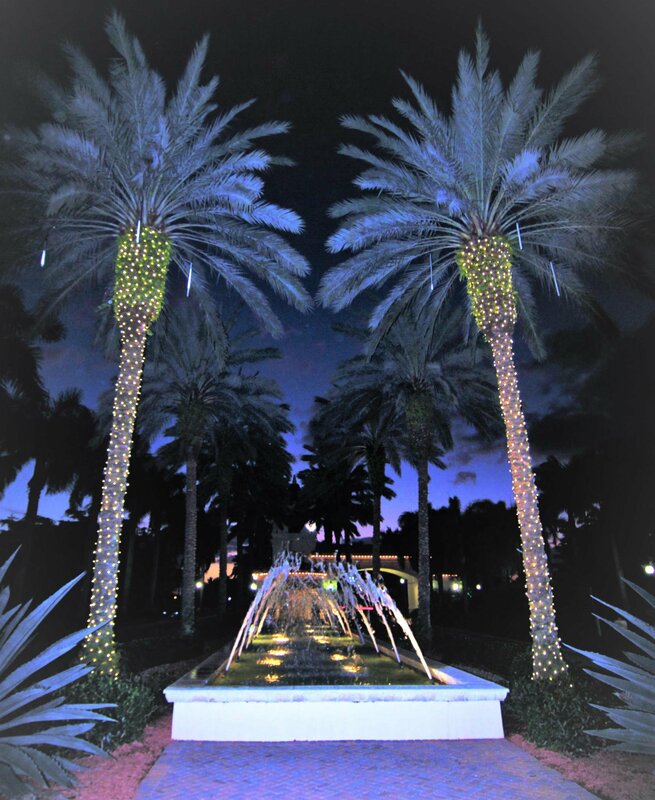 Boca Town Center Mall is close by where there is Macy's Bloomingdales, Saks, Neiman Marcus and so many restaurants. Look forward to showing this beautiful Home. Listing courtesy of Championship Realty Inc..